Earlier this week, the sad news broke that rugby union legend Jonah Lomu had died at the age of 40. Lomu was, simply, a giant of the sport. An incredible athlete who dominated his sport in a way that few others can, he was physically what a young LeBron James or Shaquille O’Neal was to basketball and what Jim Brown was to American Football. He was a force of nature on the field, running around – or most often, simply over – defenders. Jonah Lomu’s national team the All Blacks, the pride of New Zealand, were a force for decades prior to his arrival but his otherworldly abilities elevated them to a level of pure intimidation. In rugby union, being isolated with the ball is generally a mistake because of the high risk of a turnover; players are required to release the ball after they are tackled. With Jonah there was little fear of being isolated from teammates in attack, because defenders had such an impossible task bringing him down in the first place. For the exceptional All Blacks teams of the 1990s, a legitimate strategy was to give Lomu the ball in space and watch him go. 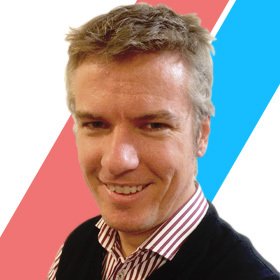 It’s not quite fair on the All Blacks to say that he single-handedly beat a strong England team in the 1995 World Cup – but when watching the highlights of the game, the case can certainly be made. Lomu was one the game’s first superstars, and in 1997 a rugby union game bearing his name was released on PC and PS1. I simply loved the PS1 version. It had extremely fluid controls, a long list of national teams to pick from and awesome, hilarious commentary. It was a genuinely good sports game that compared well to the FIFA and Madden titles of the day. The other thing that it had was Jonah himself. Digital Lomu was even more fearsome than the real-life Lomu. More potent than Michael Vick in Madden 2004 or Bo Jackson in Tecmo Bowl, digital Lomu was unstoppable. Holding the bumpers on the PS1 controller would perform the infamous Maori-sidestep, a combination of truck/fend that would send defenders hitting the deck when then came into contact with Lomu. It was a devastating move that would result hilariously in waves of defenders launching themselves at the big winger only to be deflected to the ground. 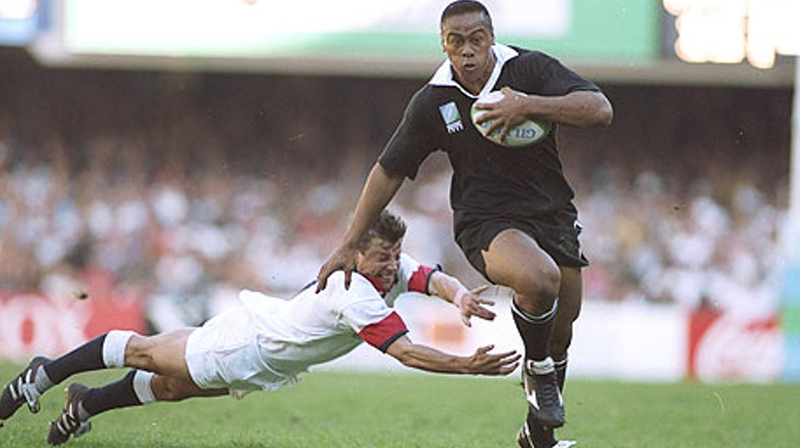 A fun challenge was to try to have Lomu run over all fifteen defenders on the way to scoring a try. It was a feat that never got old and given his dominance of the real-life sport, didn’t seem particularly far-fetched. Around the rugby world, tributes are being given to amazing rugby player, a fine ambassador for the game and his country, and by all accounts a wonderful family man. 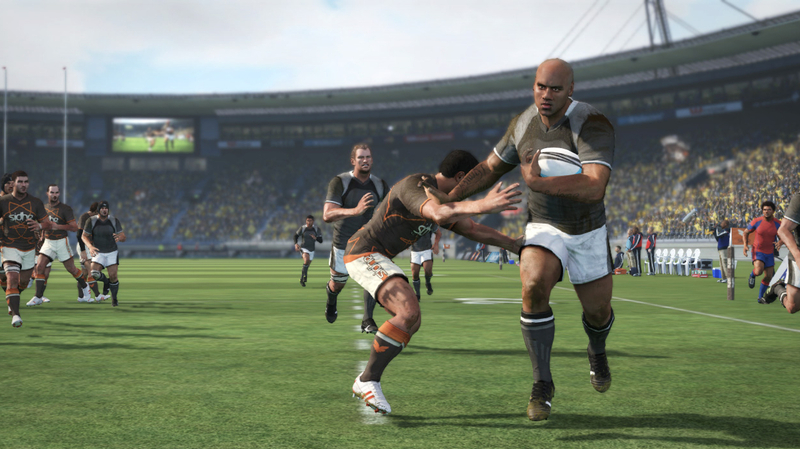 As well as these things, I will always remember Lomu in his unstoppable digital form. In my humble opinion, the greatest digital athlete of all time.